Did you know that April is Stress Awareness month? With stress awareness right around the corner, it’s the perfect time to look into relaxing and reinvigorating yourself at our wonderful day spa in Orlando. It’s important to be aware of the things that stress you out and the consequences of stress. Stress is actually a major component of a number of physical and mental health issues. Fortunately, with the help of our luxury spa in Orlando, we can help give you the opportunity to relax and keep your anxiety and stress levels under control. If you’re suffering from arthritis, fibromyalgia or other joint-related issues, then you’ve come to the right place! The heat from a hot tub, sauna or steam shower with soothe the aching pains associated with these joint-related issues. Additionally, hydrotherapy, heat therapy, and massages both improve blood circulation and will help manage your blood pressure. During massage therapy, your lymph nodes (basically your body’s natural defense) will be stimulated, which are an essential part of your immune system. Proper lymph node stimulation helps draw out metabolic waste, excess water, toxins, and bacteria from your muscles. Massage also helps improve your blood circulation and overall posture. Plus, a nice massage from our experts at Essentials Spa & Salon Metro West will have you feeling relaxed while you’re experiencing these health benefits! Over time, your skin builds up waste and bacteria. Facials and mud baths significantly help reduce this waste and bacteria and detoxify your skin from all of the bad stuff. Facials will also release tension from the head and neck, which can prevent headaches, so that’s a huge plus for you when your kids are driving you crazy and you need some peace of mind. Mud baths will exfoliate and nourish your skin through the earth’s natural elements like soil, clay, and water. The skin is the largest organ of the body and your body’s first line of natural defense against environmental toxins, so it is very important to keep your skin healthy! Our Orlando day spa has just the skin care services that you need. A good spa like our luxury spa in Orlando will use various products to increase the physical and mental benefits of your particular service or treatment, as an additional stress reliever. Soothing scents like lavender, eucalyptus, and aloe found in lotions, scrubs, and wraps will make you feel relaxed, serene, and help you return home feeling rested. 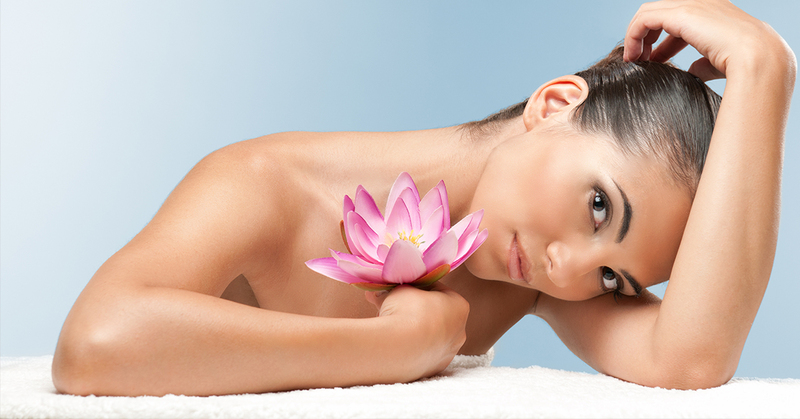 The mental and physical health benefits of spa treatments are numerous. Studies have shown that if you visit a spa frequently, you’ll get better quality sleep, fewer sick days at home, fewer absences at work, and fewer hospitalizations. When you come visit our expert spa and salon care services at our Orlando day spa, you’ll see the difference in your well-being and vitality. For the sake of your mental and physical health, don’t wait to get the relaxing, nourishing care that you deserve. Schedule an appointment today!